It is fair to say the Fairey Battle has a horrible reputation, and it’s easy to see why. For the first few days of the Battle of France the Battle ran at a staggering 50% loss rate. With such numbers it's place in history was fixed as a terrible aircraft. But before the Battle of France the Battle had another claim to fame, and its tied into the fortunes of Jagdgeschwader 152, equipped with the Bf 109. While the Battle did badly it might have been more to do with how it was used. Before the war it was seen as sturdy light bomber that was very easy to fly with a roomy comfortable cockpit. It was able to carry considerably more bomb load than a Bristol Blenhiem, and be almost as fast. 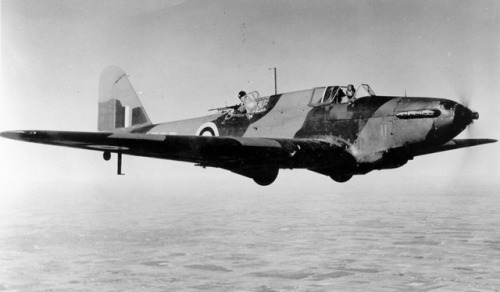 It lacked the Blenheim’s defensive fire-power however. When thrown against the advancing German spearheads unescorted it was doomed to die, any bomber would have been. But what about before the fall of France during the Phoney War? 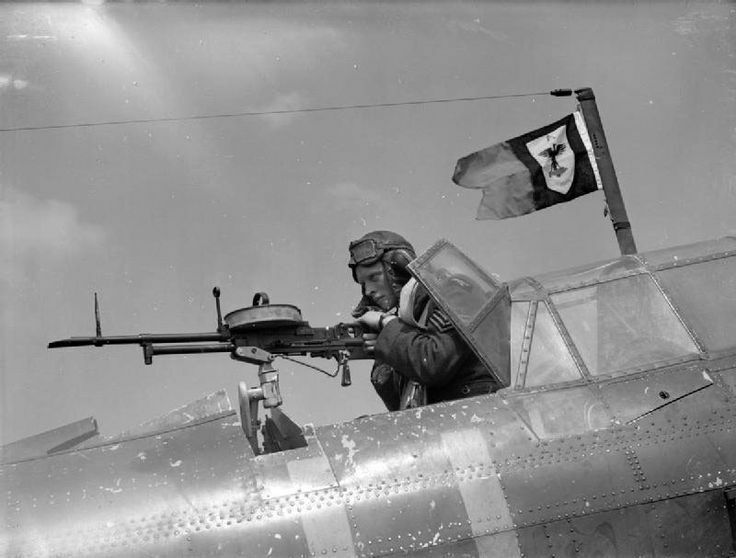 The day before Britain declared war on the 3rd of September the Advanced Air Striking Force was dispatched to France, in it were ten squadrons of Fairey Battles. During the Phoney War one of the missions that the Battle undertook was photo reconnaissance. For these missions three aircraft would take off, conduct their mission and return. On the 20th of September three Fairey Battles took off from Mourmelon-Le-Grand at 1000. These planes belonged to 88 Squadron. Their target was a reconnaissance mission near Aachen. Things started to go wrong before the flight had crossed the border. French AA guns began to fire at them. Then after completing their mission they were attacked by three Bf 109's from JG 152. The first German attacked and its target went down in flames, then the situation was repeated on the second Battle. In the last Battle Sgt L.H. Letchford stood up in the rear of his aircraft and manned the single .303 Vickers K gun. A Bf 109 hurtled towards him and he opened fire. The 109 peeled away and crashed. This was the first claimed kill during the Second World War by the RAF, and it went to the Fairey Battle. At the time there was no confirmation on it, but later on French sources confirmed it. Or did they? But first we should look at the second Battle to be shot down in this incident. It was flown by Pilot Officer Reginald Cubitt Graveley. After being hit, the ruggedness of the Battle came into play and PO Gravely managed to set the stricken plane down. Somewhere along the line the plane had burst into flames. PO Graveley struggled out of the plane, very badly burnt. However, he found that the rest of the crew were still trapped inside. He then raced back to the burning plane and rescued the rear gunner and dragged his burnt body to safety. Then he returned for the third crewman. PO Graveley found his recumbent form and struggled to free him, all the while the plane was burning around him. Unable to free the crew man, and determining he was dead PO Graveley got out of the plane. It took him seven months before he was released from hospital. For his actions PO Graveley received the George Cross. 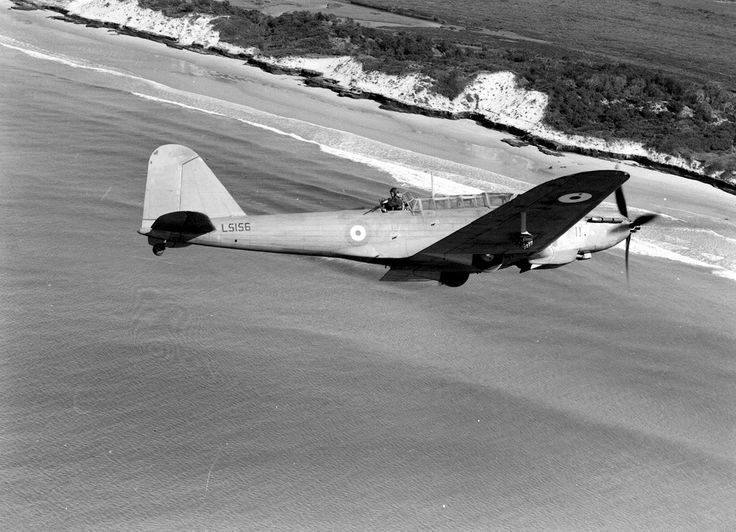 A week later another three Fairey Battles, this time from 103 Squadron, took off for a similar mission. The airfield of departure was Challerange and the time was 1220. The exact story of events is conflicting. About 1330 just as the planes were finishing their reconnaissance a flight of three Curtis H-75's belonging to the French Air Force attacked the Battles. A volley of recognition signals was fired and the French planes broke off. Shortly afterwards four German Bf 109's from JG 152 attacked. One of the Battles dove steeply pursued by one of the Bf 109's who had just shot down one of the other Battles. The gunner, Leading Aircraftman John Ernest Summers, held his fire until the last possible moment when the Bf 109 was as close as possible, before opening fire, shooting the German down. The Battle had not survived unscathed though. One of the crew was wounded and the engine was spluttering. Spotting an airfield, the pilot put the Battle down immediately and the wounded crewman was rushed to hospital, although he was to die later. While standing next to their damaged aircraft a French policeman approached and pointed to a pillar of smoke in the distance and said that was the 109 they had been attacked by. However, did you notice the similarities between both incidents? Three Battles attacked by JG 152's 109's, and French confirmation of kills after the event. Some sources say there was no loss on the 20th to JG 152, although I haven't been able to confirm this. The fight on the 27th is much more detailed and confirmed however. Equally on the 20th only three German planes are reported, normally the Germans flew in fours. While it’s not easy to make a count while getting shot at its a discrepancy. Could the reports have been muddled somewhere in history? Maybe even at the time with the French later confirming through channels that a Battle shot down a JG 152 plane, and both squadrons believing it was theirs? 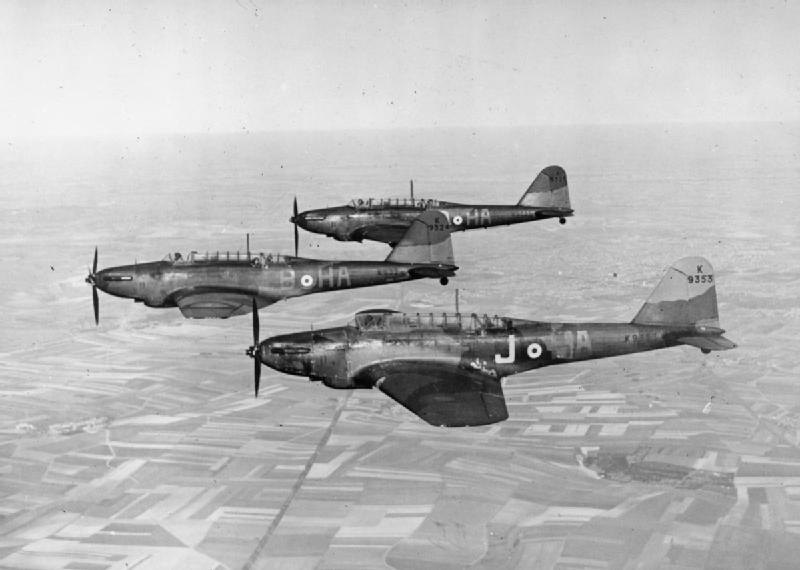 Either way the first RAF victory of World War Two was claimed by the Fairey Battle.